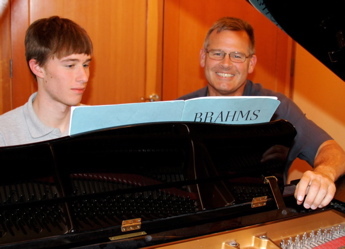 Sign up for Winter piano! Contact me. For info (about tuition, schedule, practicing, etc.) please go to FAQ (Frequently Asked Questions) page. After reading, feel free to contact me at JonMutchler@gmail.com or (360) 927 1881 to apply for lessons or receive more info. 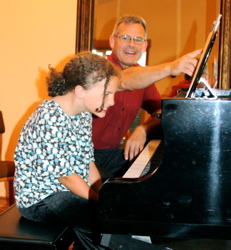 I have been teaching piano and performing professionally for around 35 years. My students learn on my 7 foot 6 inch Yamaha DC7 Disklavier concert grant piano in my spacious Ferndale studio, located near Cascadia Elementary School. I teach all ages (including adult piano teachers) and tend to teach a more traditional method. 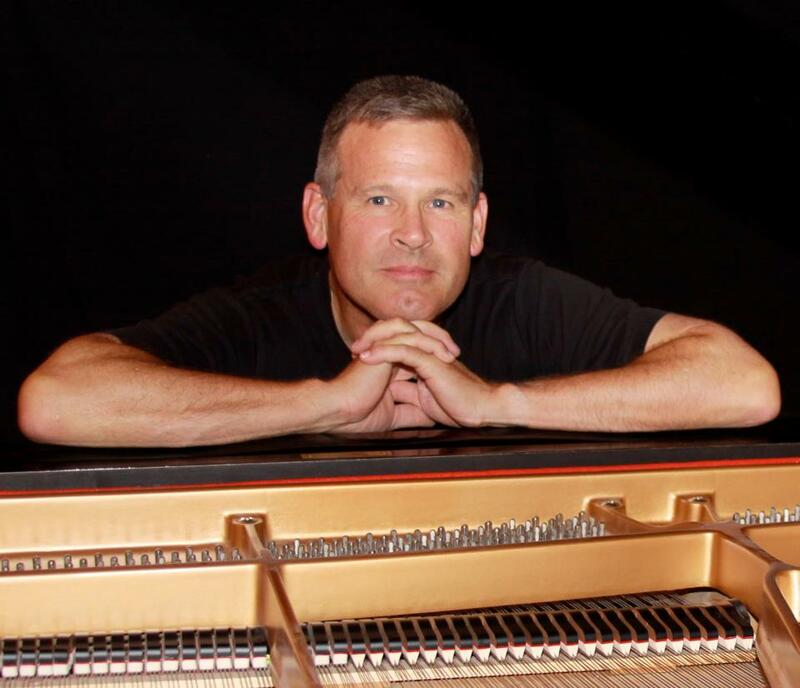 I enjoy exposing students to various types of piano literature (from baroque, classical, romantic, modern, to jazz and church/worship music for those interested). But I also help students explore jazz, rock, improvisation, chords, and modern church styles. I am currently accepting students but have limited my lesson days to (mostly) Wednesdays, Thursday’s, Friday’s. Nearly half my students are homeschool children. I have coached and taught adults and fellow teachers as well and happy to do so. 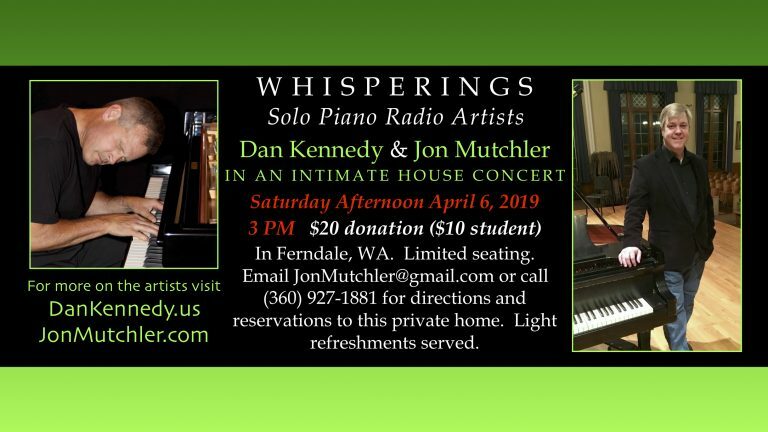 Please read the FAQ (Frequently Asked Questions) page then call (360-927- 1881) or email me at JonMutchler@gmail.com if you have any questions.